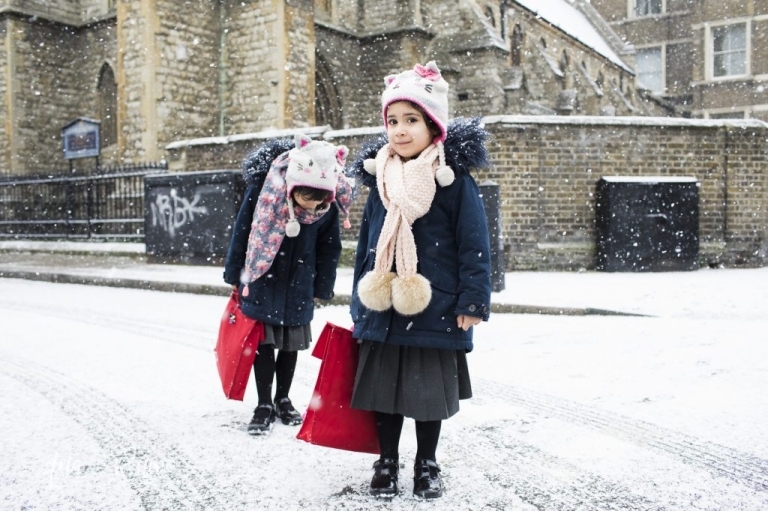 London was covered in fluffy snow for children delight. Mine loved the first day when all was white and clean after the second day was a struggle to get out of the house. I hope you enjoyed the snow with your family. We managed to go to the Science Museum, they love the interactive experiments. Now we are back to a better weather in London, so I can’t wait to go back to the park with the girls.